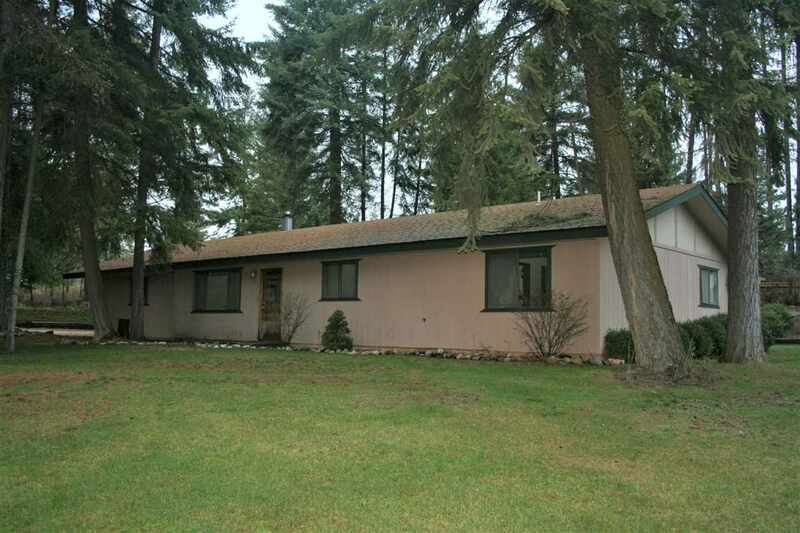 Newly updated rancher on beautiful corner lot. New paint, carpet, countertops. Looks like new inside! Attached 2 garage. Large living room with propane fireplace. Circle driveway. Sits up the hill from beautiful Waitts Lake. Great starter or retirement home. Nicely landscaped yard with awesome shade trees. 3 bedrooms and 2 baths. Slider from dining room to patio. No Lake access, but plenty of places to "pay to Play" or run over to the public boat launch just down the road.